It’s always good to know that whole foods have endless benefits. Because it’s national heart health month, we’re celebrating all foods are good for our heart. Heart disease is our nation’s number 1 killer and it can easily be prevented with exercise and eating the right foods. This month we’re celebrating the foods that help lower our cholesterol, stabilize our blood pressure, control our blood sugar, and of course, help us lose weight. Below are some heart healthy foods that also help us lose weight, with some seasonal foods included. 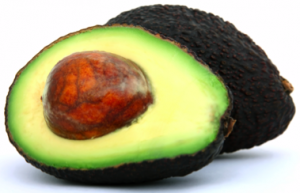 They may be high in fat, but it’s the heart healthy fat that helps you stay satisfied longer, along with fiber, making avocados a top weight loss food. Make sure you use portion control- depending on the size and your activity level, ½ – 1 ½ of a medium avocado is allowable when working out. Moderation is key in any healthy diet, especially when trying to shed some extra pounds. Ever had avocado toast? Here are 5 yummy recipes. 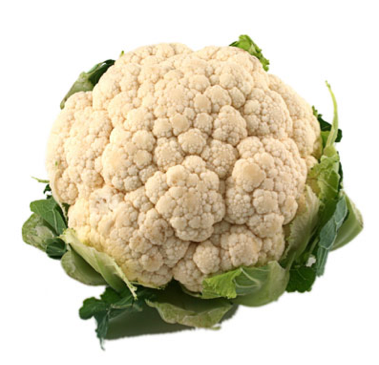 Cauliflower is a member of the cruciferous family of vegetables. If broccoli isn’t your thing, maybe caulfiower will be! Cauliflower contains many nutrients including vitamins, minerals, antioxidants, and other phytochemicals that protect the heart. Sulforaphane in cauliflower has been found to significantly improve blood pressure and kidney function. Scientists believe sulforaphane improves DNA methylation, crucial for normal cell function and proper gene expression, especially in the easily damaged inner lining of the arteries. Add chopped cauliflower to your stir-fry for a healthy, homemade chinese dinner. Coconut oil is primarily made up of medium chain fatty acids, that have been proven to promote weight loss, because the medium-chain fatty acids tend to be converted into energy, rather than stored as fat. Though it is a saturated fat, it contains NO cholesterol, like saturated animal fats do. It also boosts thyroid function and helps to increase the metabolism. Toss out your margarine, corn and vegetable oils and utilized in one of many good desserts and meals. Consuming pink grapefruit may shield you from heart disease because it contains lycopene, an antioxidant that helps if you have high cholesterol or atherosclerosis. 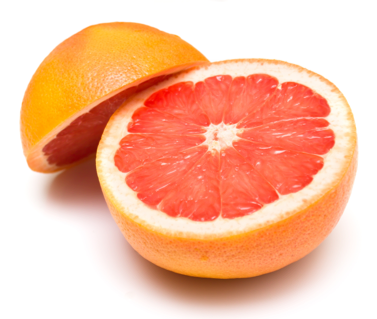 Caution: If you are taking heart medications, ask your doctor if eating grapefruit altogether is safe while taking medications. Add fresh grapefruit to your fruit bowl or power smoothies. Bad cholesterol, often referred to as low-density lipo-proteins (LDL) collects in your arteries and the lining of your blood vessels. Too much LDL leads to hardening of the arteries, which can result in a stroke or heart attack. 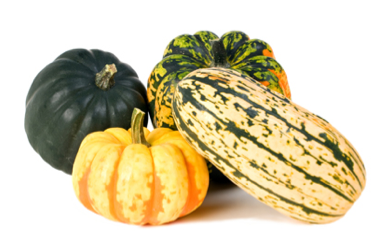 Decrease your LDL while improving your HDL, or healthy cholesterol, with winter squash. These winter vegetables are loaded with dietary fiber, vital in maintaining high levels of healthy cholesterol. Click here for an easy, AMAZING Curried Acorn Squash Soup recipe that takes less than 10 minutes to make! Share in the comments: Which of these heart healthy foods are your favorite? Which of these recipes will you be trying?